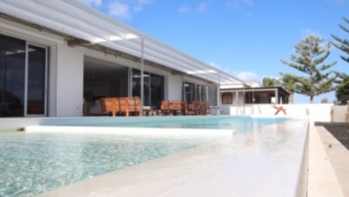 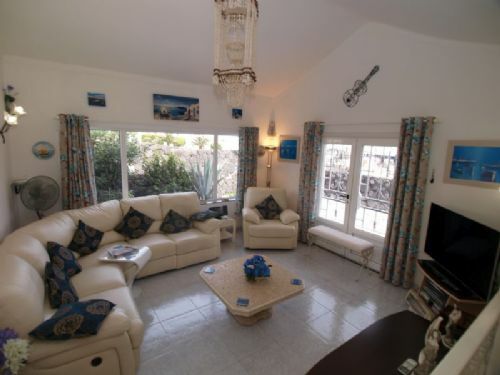 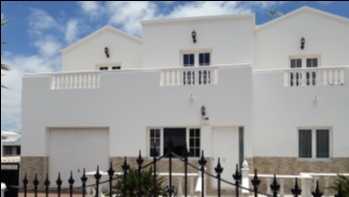 Beautiful 3 bedroom Villa with private heated pool and sea views in Tias for sale. 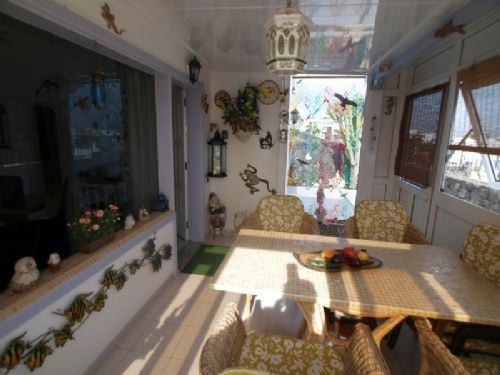 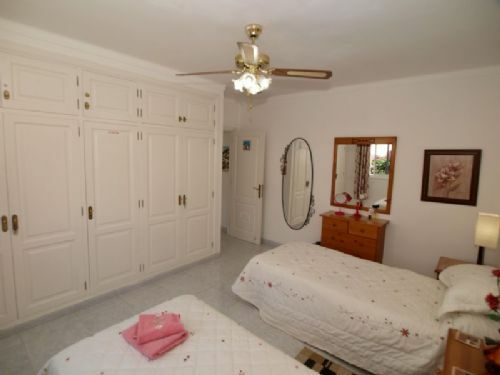 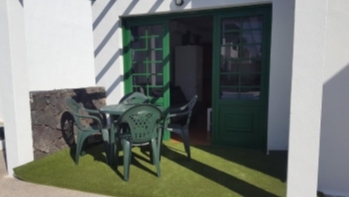 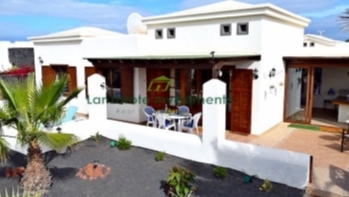 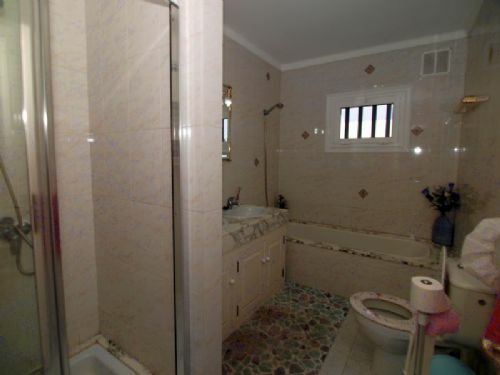 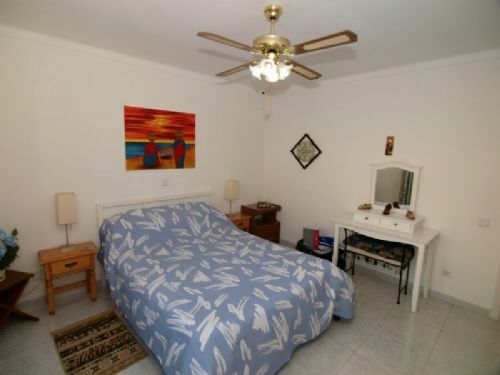 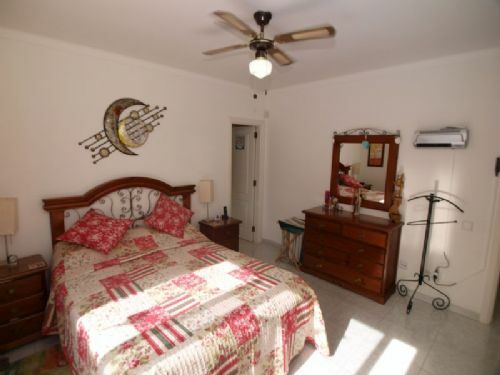 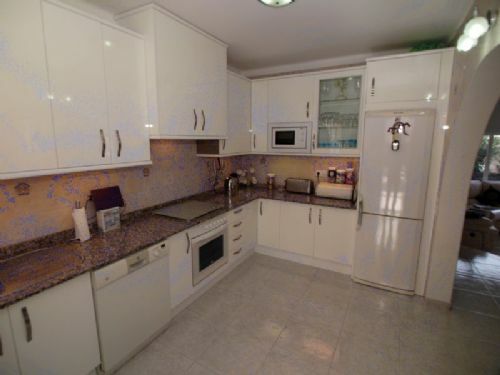 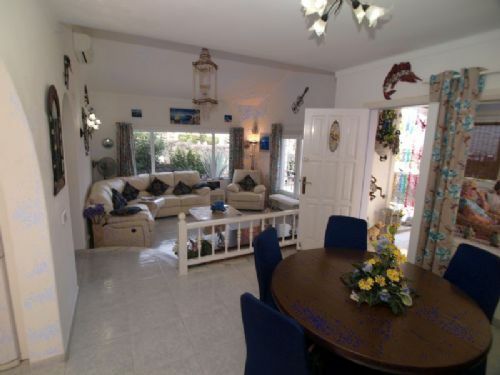 This is a great property in really great condition and would make the ideal holiday or family home out here on Lanzarote, the island of Eternal Spring! 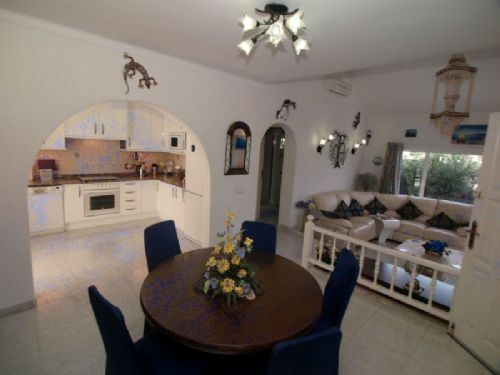 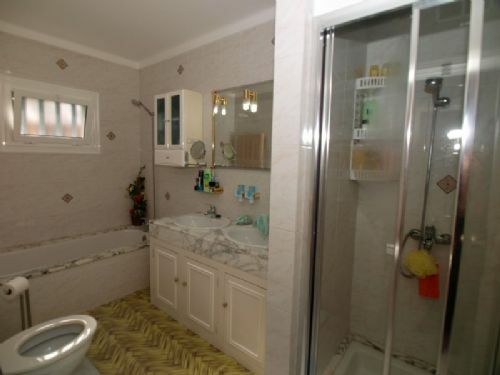 Do not miss out on viewing this stunning villa with beautifully arranged garden and sun terrace with duel heated and fully tiled private swimming pool sanitized using a salt water purifier which needs no chemical products, thus making it ideal for young children and people with sensitive skin and a barbeque area with sea views.